Scrolling down my FaceBook news feed, I came across a blog post by ArchDaily about a new way to present your BIM models to your clients. 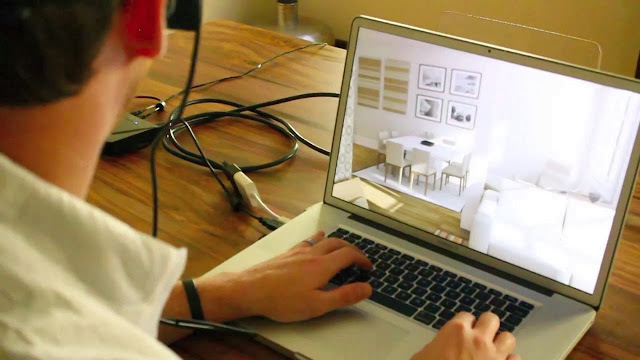 The Spacemaker VR is a new way to present your projects and designs to your clients making them feel the exact space of your design as well as feel like they are in it. It can view any of your 3D files such as .3ds, .ac, .bsp, .dae, .dwg, .dxf, .fbx, .flt, .gem, .geo, .iv, .ive, .lw, .lwo, .lws, .logo, .md2, .obj, .ogr, .osg, .shp, .sta, .stl, .wrl, .x. The software comes with oculus goggles where you can view the model. By moving your head up and down, and any direction the model also moves. That way the new technology will give the viewer the sense of space. The software together with the oculus goggles costs approximately £300 ($500). View the video below to get a better idea on how the new technology works.